JUST REDUCED AND STILL WILLING TO NEGOTIATE! 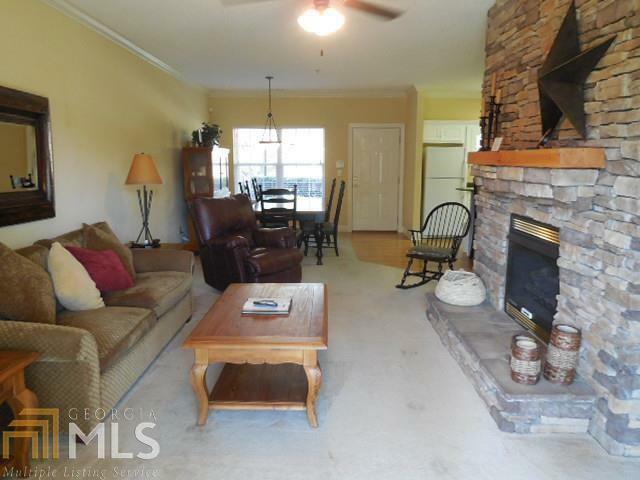 AWESOME CONDO ON THE BEAUTIFUL KINGWOOD GOLF COURSE! OVERLOOKS THE 2ND GREEN! Enjoy all year with nice & cozy gas fireplace for chilly nights! 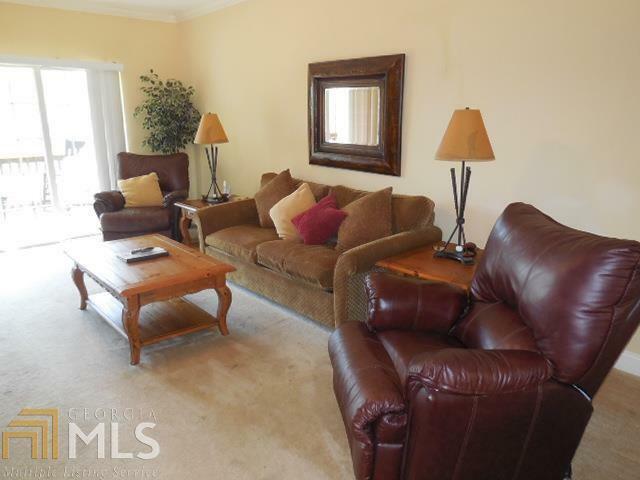 Condo is completely & beautifully furnished! (except for a favorite recliner!) Just bring your toothbrush and move right in! 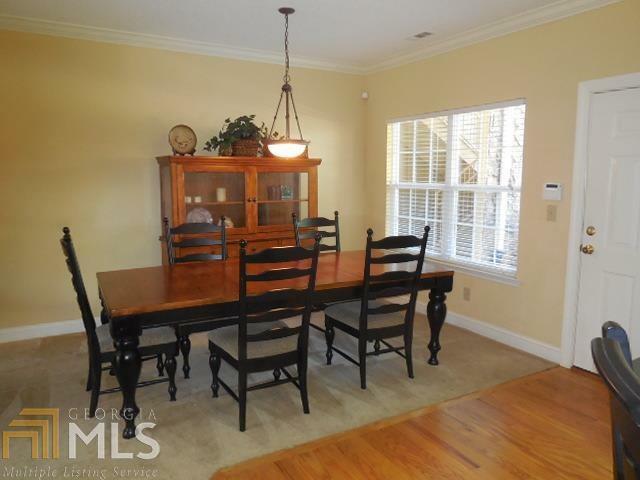 Recently Renovated makes this condo "Like New" **2 BED/ 2 BATH IN EXCELLENT CONDITION! ** READY TO ENJOY! 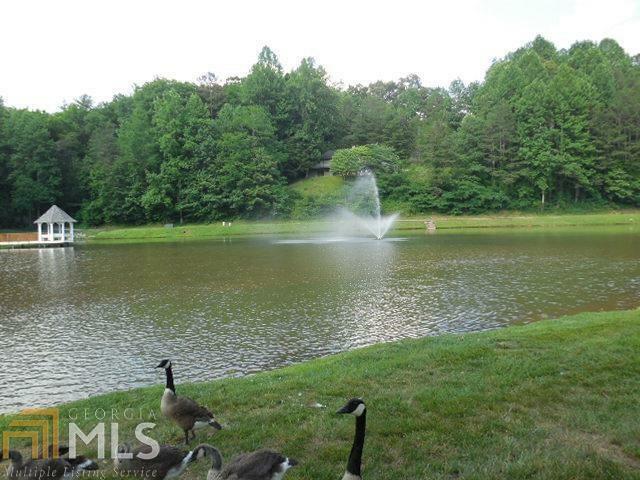 Kingwood Country Club & Resort is only 1 1/2 hours from Atlanta, GA, Asheville, NC & Greenville, SC! Awesome amenities, too! Something enjoyable for the whole family! OH! and just walk right in! No stairs or elevator needed!